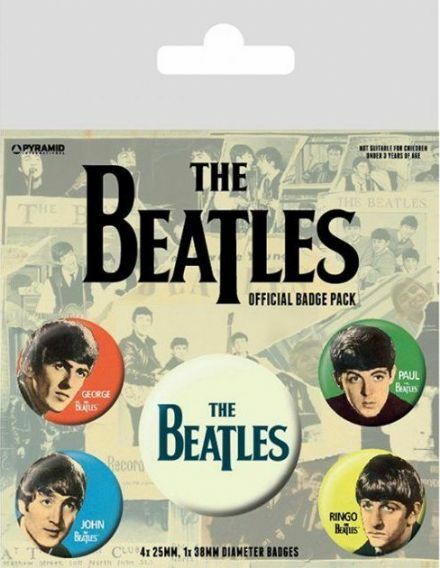 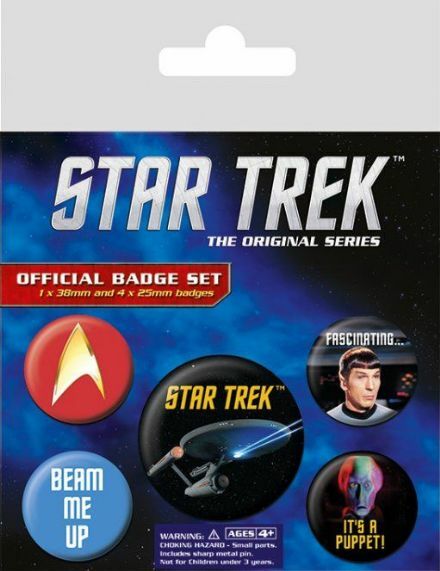 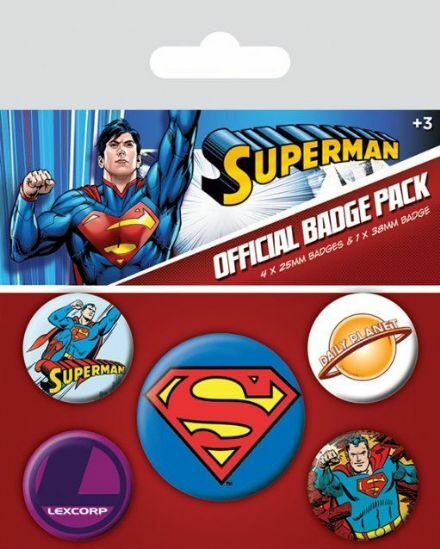 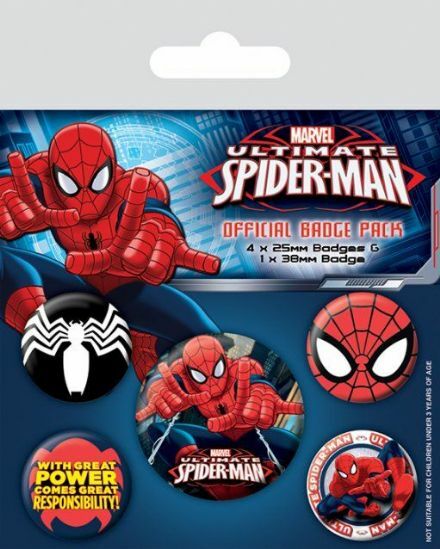 Collectible Retro Badge Packs from the 20th Century. 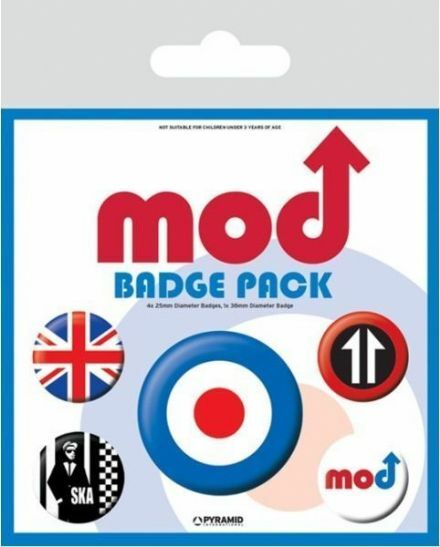 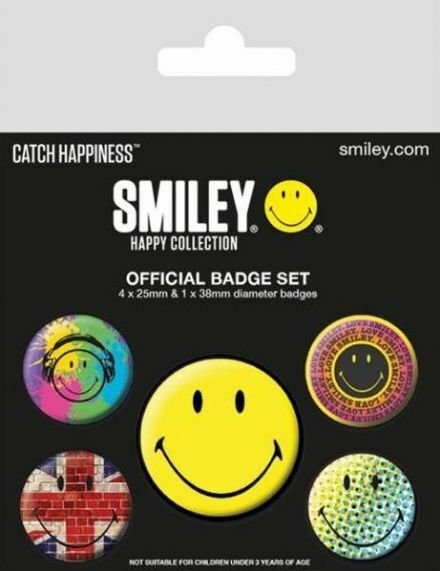 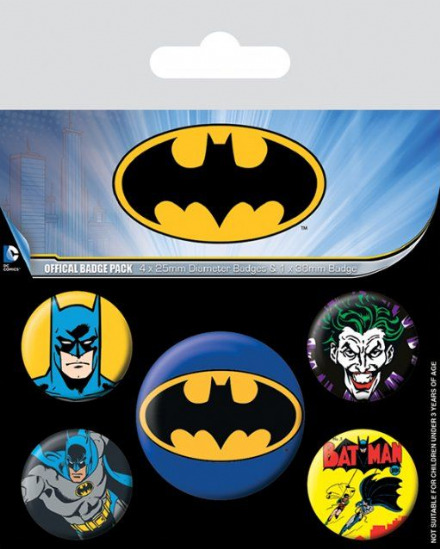 Great gift's for collectors and cool dudes out there.. Each of our badge pack features 5 themed badges. 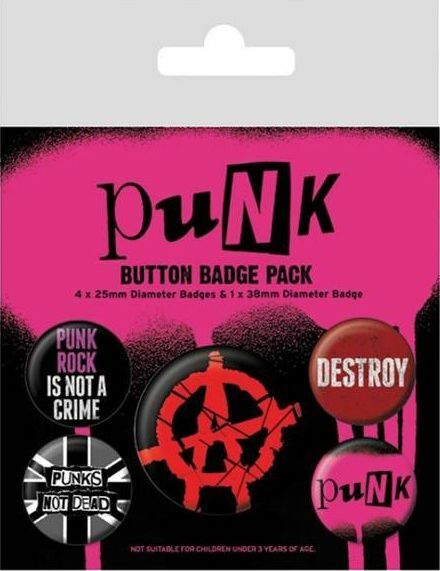 1 x 38mm and 4 x 25mm diameter badges. 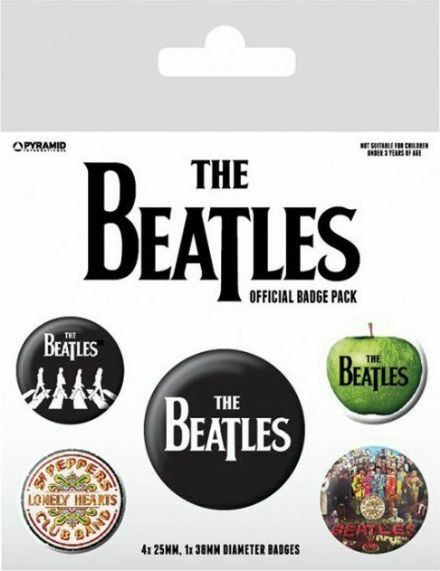 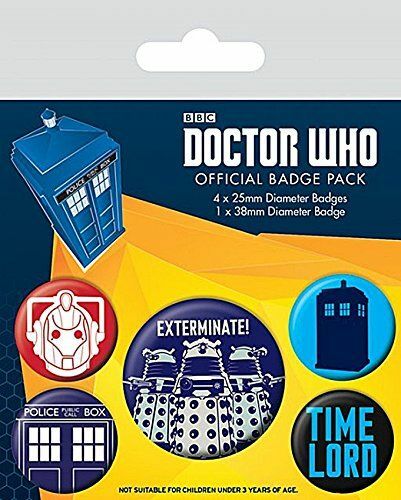 Range includes some classics such as The Beatles, Star Trek and Doctor Who, check out our full range below.